This is a view of the Manhattan skyline from the Liberty House Restaurant. I was given access for a few moments to the upstairs balcony since a wedding was in progress. 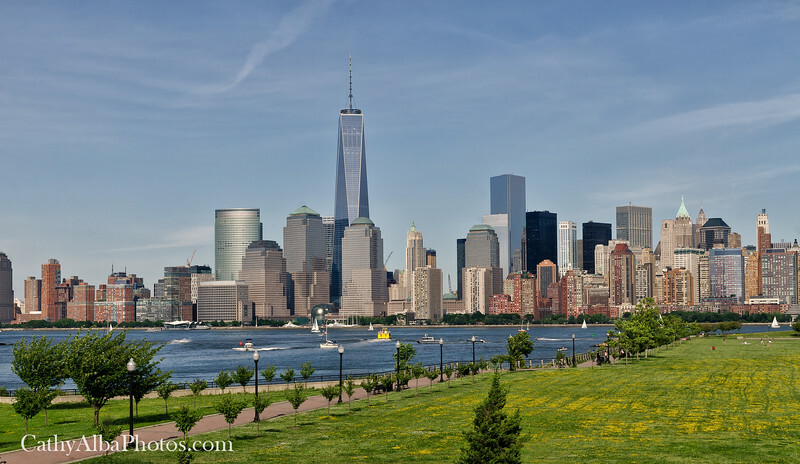 If you're ever at Liberty State Park what a fabulous restaurant and the views are amazing!